A criminal investigation visa (S visa) is given to those foreigners who can assist in investigations for the U.S law enforcement. The S visa is granted for those individuals who can aid the U.S government to investigate and prosecute crimes and terrorist activities. To qualify, the Attorney General must show that the person has reliable information and is willing to share the information by testifying in court and that their presence is necessary for the success of the case being investigated. Although the S visa can be vital to the outcome of an investigation, typically only 200 people are admitted each year. The individual applying for the S visa must provide information to the U.S government or law enforcement. The Attorney General is authorized to exclude those involved in Nazi persecution and genocide. For those who apply for the S visa, it is advised to have an immigration lawyer review your personal circumstances first. An immigration lawyer can help you prepare all the necessary documents that may affect your application. Standard immigration laws are very complex and difficult to understand. An immigration lawyer can explain the information you need. If you have been asked to participate in a U.S law enforcement investigation, and need a criminal investigation visa, an immigration lawyer can help you. 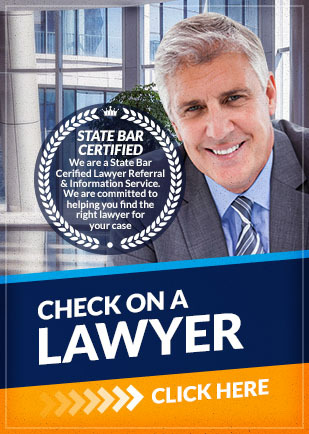 Call Attorney Search Network today to find an immigration lawyer who can help you get an S visa.